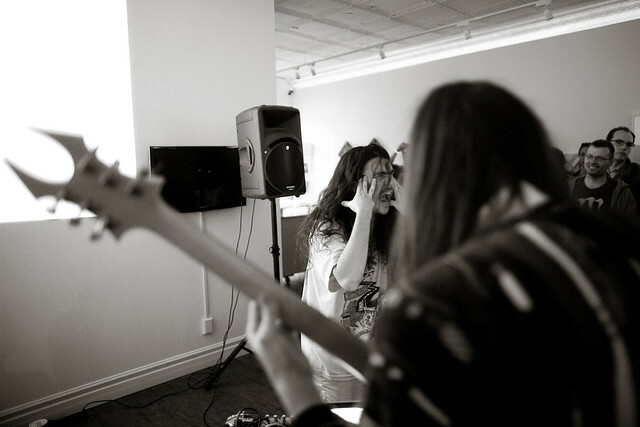 Simon posted some photos/video from our show in toronto at Show and Tell Gallery!!! WHAT?!!?!? cOOL!!>!? ?